The Project Group was established in 1999. It is a diversified company offering project-management and project-monitoring services to institutional, governmental and corporate clients engaged in the development of capital projects and the management of those facilities. 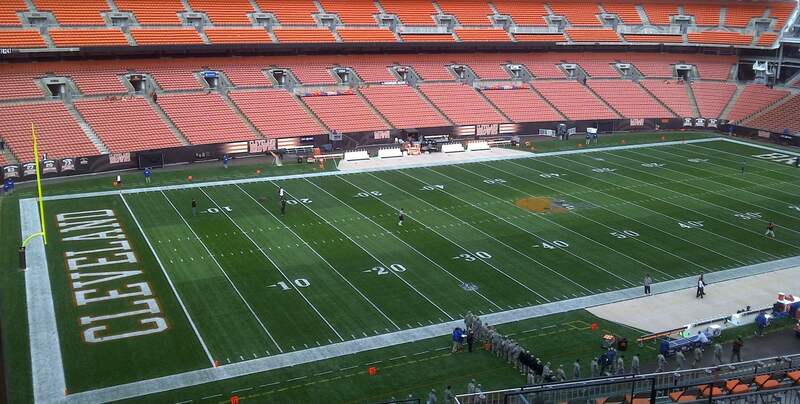 They have emerged as a premier provider of project-management and other related services in the Greater Cleveland area and beyond. 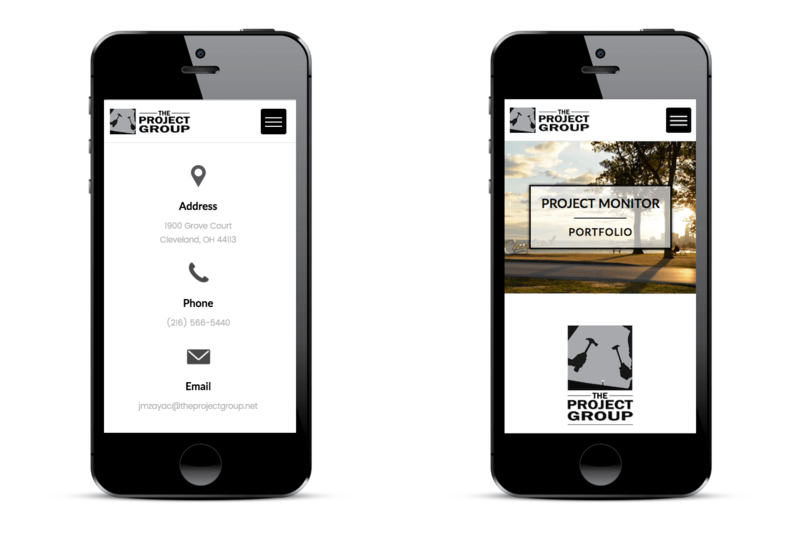 The Project Group partnered with Murphy Media for a complete re-design of their website. While their previous website served as a functional online presence for a number of years, the site had become markedly outdated in terms of both content and technology. We helped TPG tell their story through a bold, beautiful, and clean online experience. The design’s focus was on brand identity -- and the need to showcase our extensive portfolio via clean, visually striking and informative design. After completing an exhaustive audit of our projects’ history, he developed a blueprint for each project’s case-study page. In doing so, he created a framework that was logical, organized and consistent – featuring the portfolio while allowing visitors to easily navigate the site. 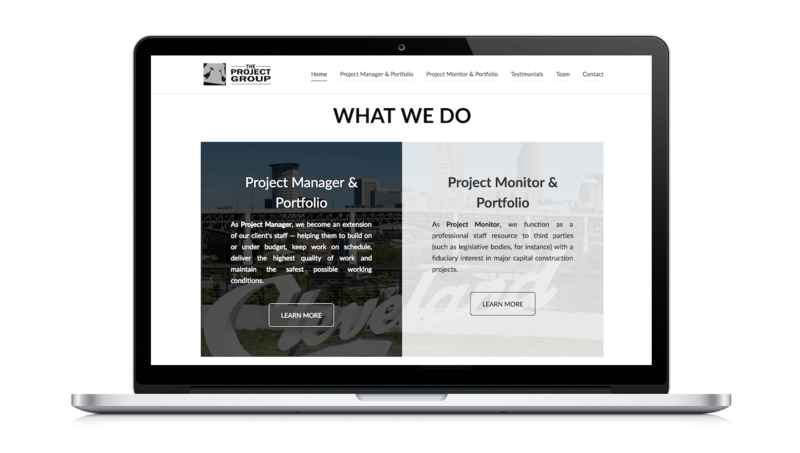 Early in the project it became clear that we needed to deliver a website that was consistent with The Project Group's overall brand identity and clearly communicated the services they provide. Equally apparent was our need to showcase their extensive portfolio with a design that was clean, visually striking, and informative. From a technical stand point, we set out to deliver a fully-responsive site that provided an optimal viewing expereince across a wide range of devices — from a 27" monitor down to your typical smartphone. 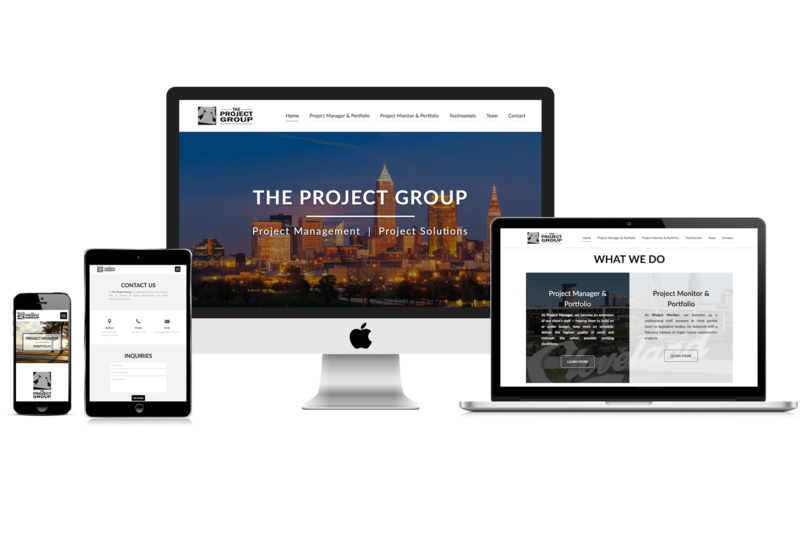 Using The Project Group's own attention to detail as inspiration, we delivered an ultra-clean, informative and fully-responsive website that portrays The Project Group as who they are — an innovative leader of their industry. 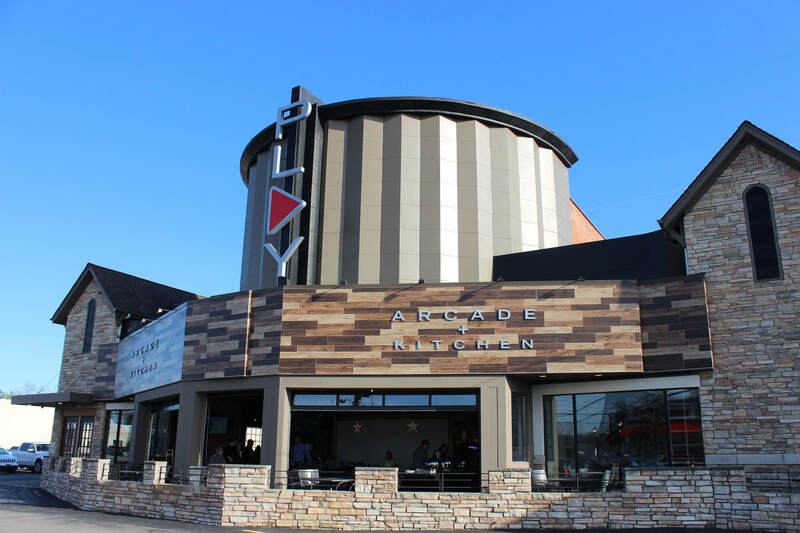 Performing a complete audit of their project history allowed us to present each case study in a consistent, logical manner. 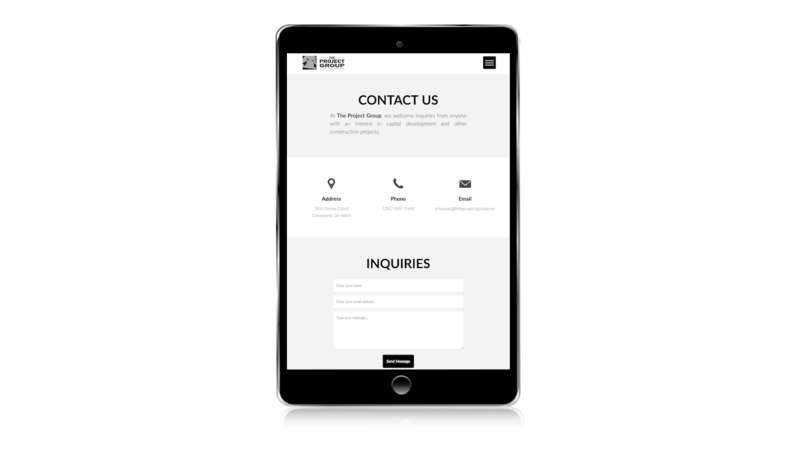 Moreover, it enabled us to develop a clean, intuitive and organized site structure that is easy to navigate. The Project Group is a model client. Its defined direction and practical feedback allowed us to take an initial concept and run with it. 3 months of thought & intention paved the way for a successful website design.